Brewing a beer collaboration in which both breweries like the beer and they had a good time brewing it can be one part of the experience, but also picking up different tricks, practices, or methods that another brewer employs can also happen. “These can have a greater value than the beer in some cases,” said Old Bust Head head brewer Thorne Watkins. There are other benefits as well, pointed out Watkins. 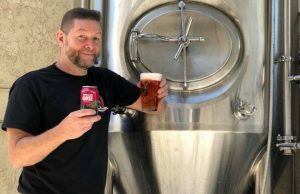 “They give you a chance to help out other brewers or breweries, get you exposure in other markets, and it provides a chance to brew something that you normally would on your own system,” he said. The Virginia brewery teamed up with fellow Virginia brewery, Eavesdrop, to develop Double Agent, a hoppy Pils, which was released on June 8. Watkins has known Joe Rivera from Eavesdrop for a while and he was excited to hear that Rivera was starting his own brewery 30 miles away in Yorkshire, Virginia. 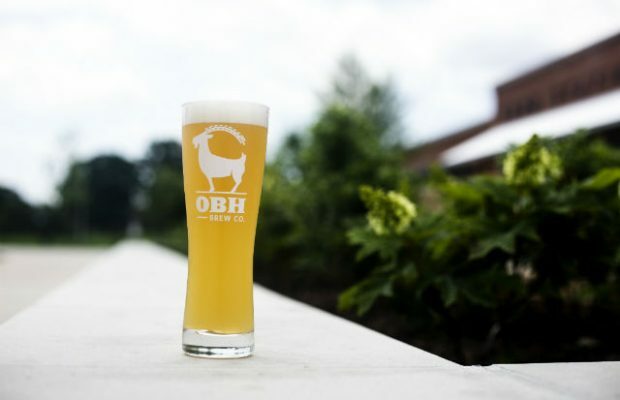 “He’s got a small system there so he can focus on experimentation but part of his business model is collaborating with other breweries not only for continued experimentation, but also to generate more volume than his system can afford,” Watkins said. “He stopped by OBH a couple months ago and we brought up doing a collab together because it seemed like a no-brainer. People get excited when breweries work together, Watkins said. 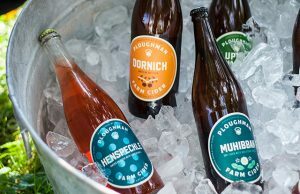 “Collab beers are usually assumed to be in very limited supply which gets people out to the breweries to drink them up with they’re still available,” he added. 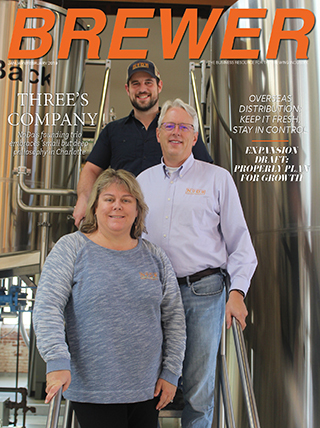 Production costs can also be split and the product can be solid at either brewery in Virginia, which can keep the beer cheaper and the turnaround time quicker, Watkins pointed out. The batch size is pretty much determined by how much liquid each party figures they can go through in a reasonable amount of time. 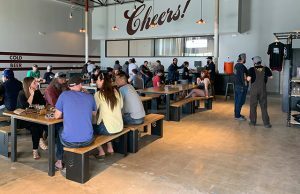 “If, for example, your taproom estimated they can go through four half-bbl kegs per week, brewing a 120 bbl batch would be impractical to go through,” Watkins said. 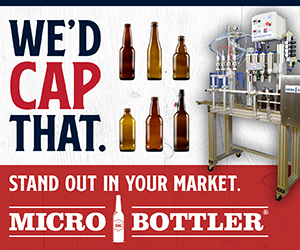 Draft is the easiest form of packaging to go with but a lot of breweries will can their collab beers. Watkins noted that this takes a couple more steps in the approval process but it gives the consumer another avenue to the product. the beer’s price point is determined but cost of goods, labor, factory overhead and other factors. 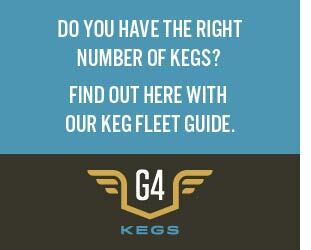 Usually, the host brewery assumes all of this cost and sells their other party the beer at-cost.